Do you want your images to look like beautiful vintage black and white photographs? Sometimes adding a vintage effect can make your photos look striking. 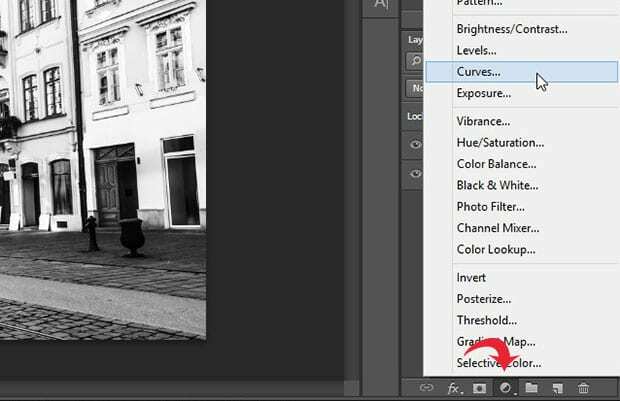 In this article, we will show you how to add a vintage black and white effect in Photoshop. 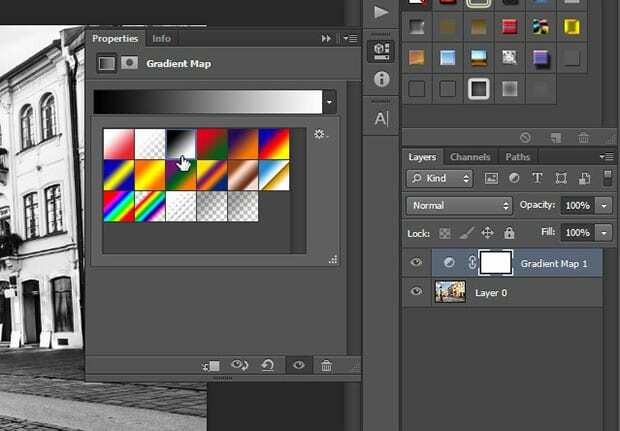 Next, we’ll add a gradient adjustment layer by clicking on the adjustment layer icon on the bottom right corner of your screen (the one that looks like a half-filled circle). 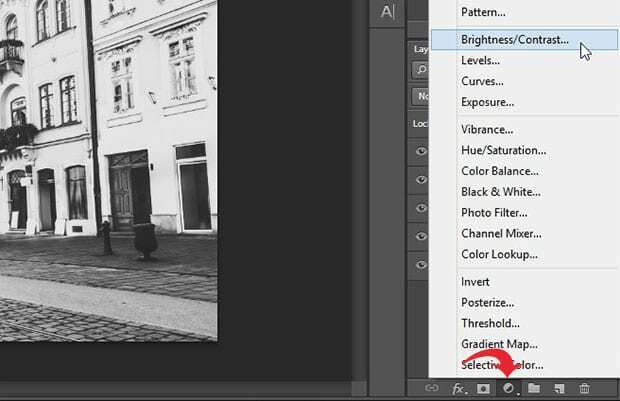 Then select “Gradient Map…”. Then, click on the black and white gradient to select it. Now we’ll add another adjustment layer by clicking on the adjustment layer icon again. This time, we are going to select “Curves…”. 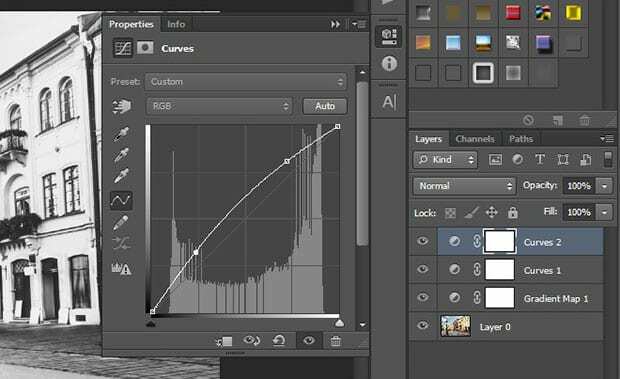 Next, go ahead and add another Curve adjustment layer. 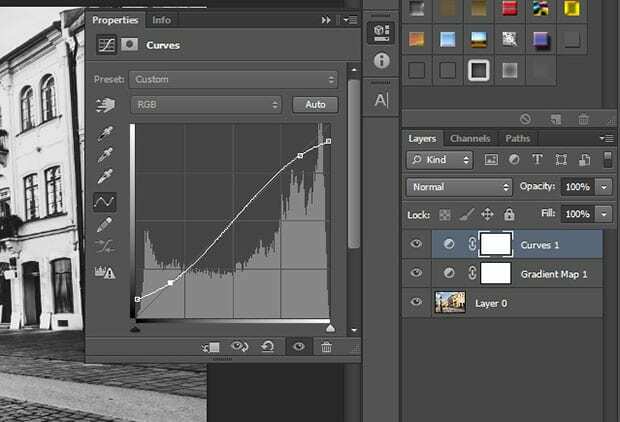 After you’ve done that, it’s time to add another adjustment layer for the Levels. 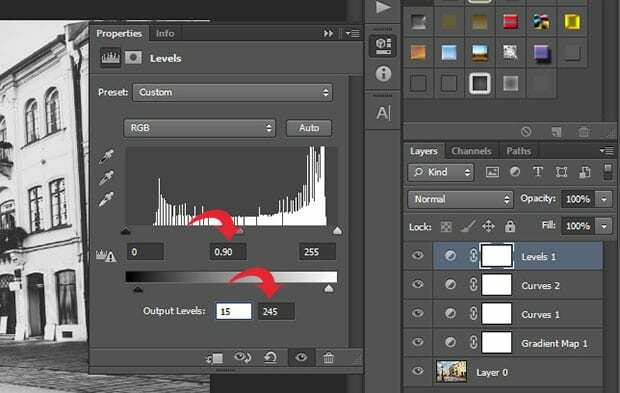 Click on the adjustment layer icon and select “Levels…”. When the Levels panel opens up, you will need to set the middle tone to 0.90, and Output Levels to 245. Set the Brightness to 15 and the Contrast to -35. 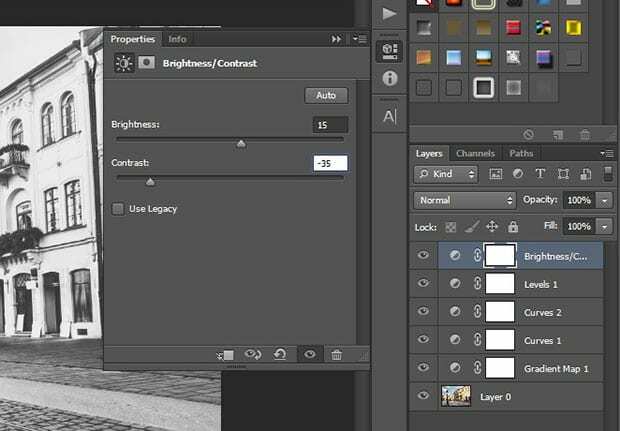 Now, your image looks like an old black and white photograph! That’s it. You can see the before and after image below. Keep in mind, some of these settings may vary a little, depending on the image you are starting from. 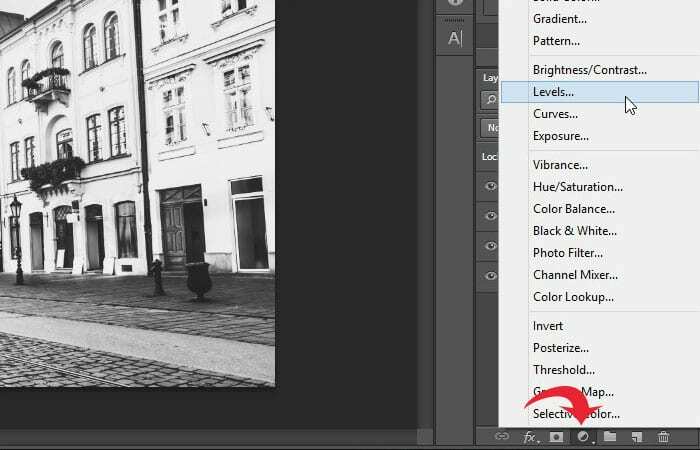 We hope this article has helped you to learn how to add a vintage black and white effect in Photoshop. 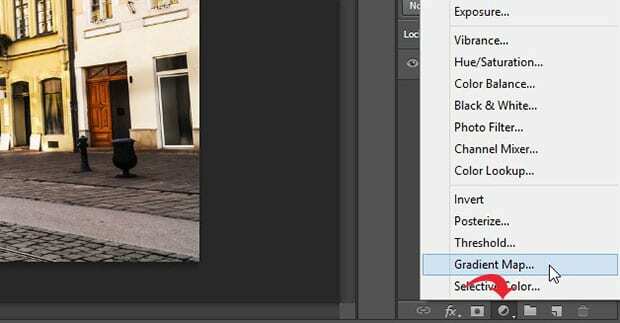 You may also want to check out our guide on 117 best free presets that you will fall in love with.